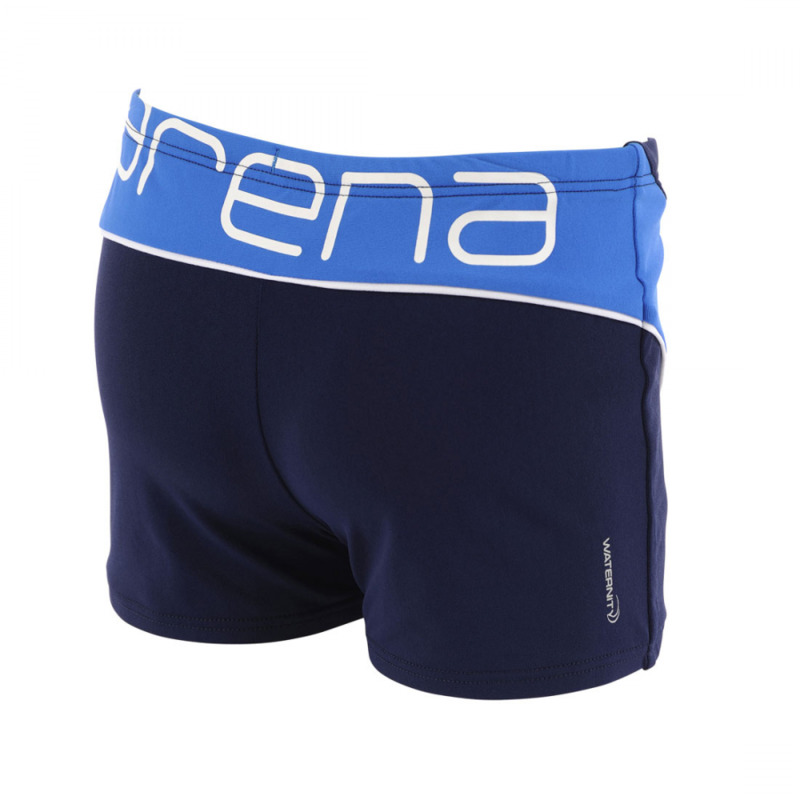 The Arena ‘Like’ mens black low waist shorts are manufactured from Max Life material (54% polyester 46% PBT) for a perfect fit. With green and red detail and white thumbs up ‘Like’ logo on rear they are modern and eye catching. 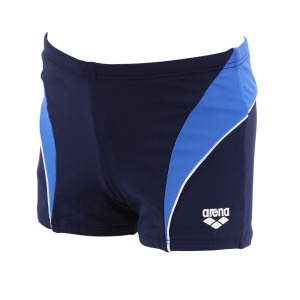 The chlorine resistant fabric improves product life and the sunlight resistant technology makes these shorts ideal for sunny climates. 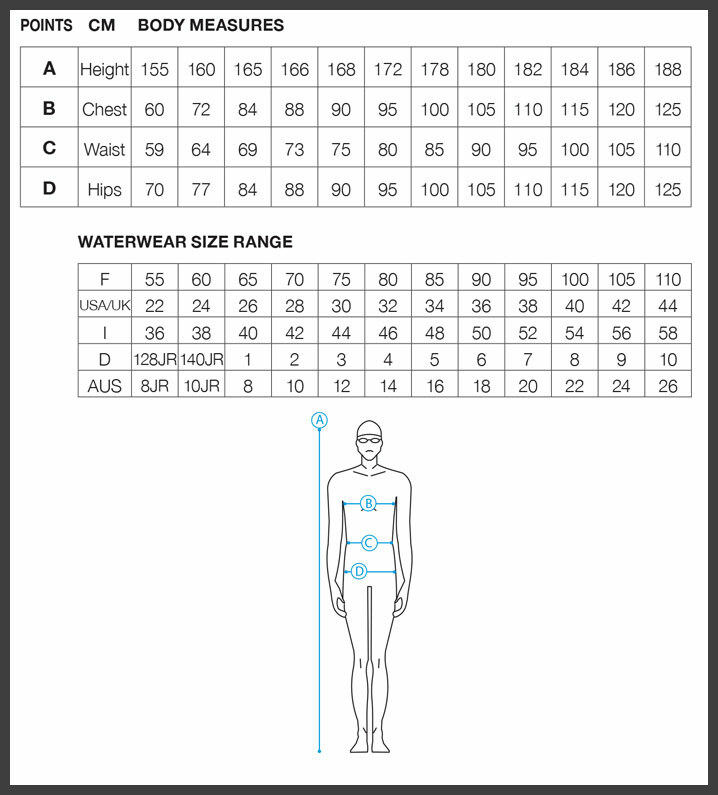 They have a 17cm side seam and front drawcord.